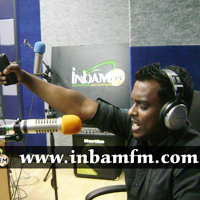 Fill your day with INBAM FM. 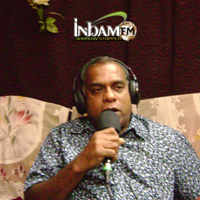 Broadcasting Live from the studio of INBAMFM everyday to millions of souls with the love of our Lord Jesus Christ. 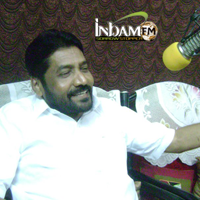 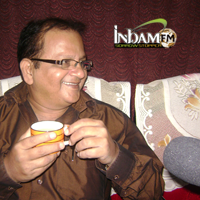 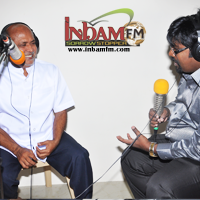 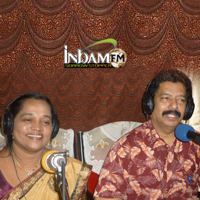 INBAM FM TAMIL Christian radio bringing joy into your households. 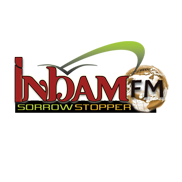 INBAM FM RADIO STATION YOUR SORROW STOPPER. 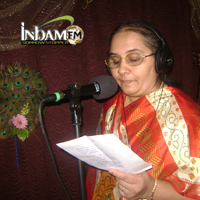 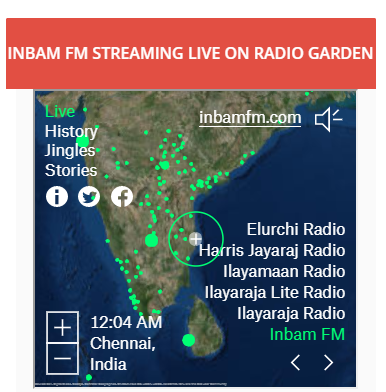 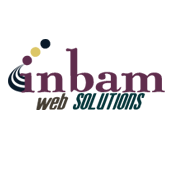 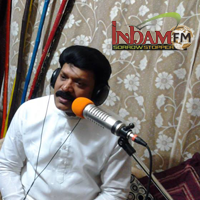 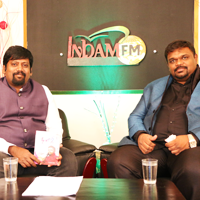 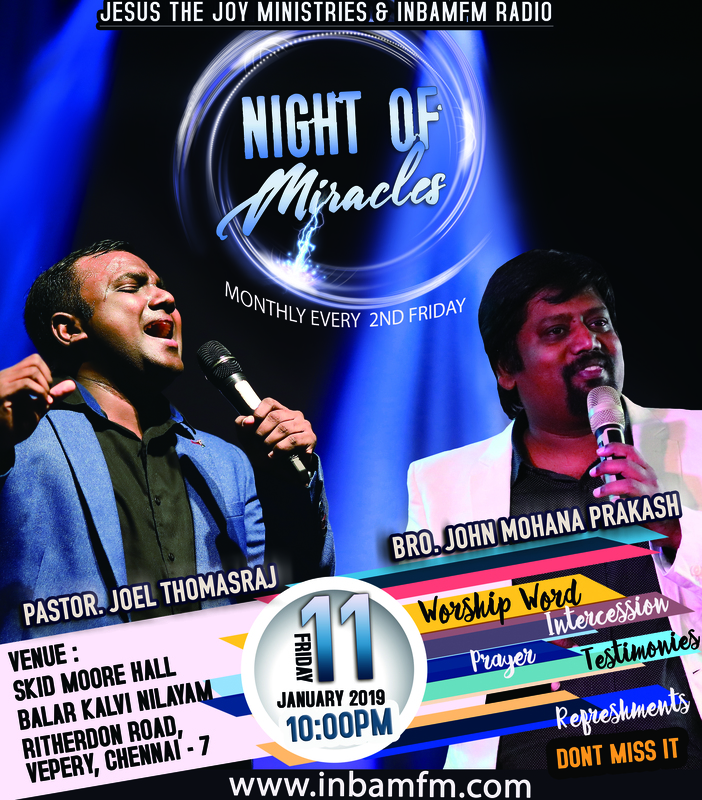 INBAM FM is a online Tamil Christian Radio with Innovative content bringing the presence of God into your lives and homes. 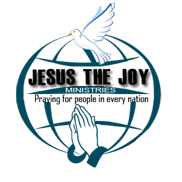 We have a definite mandate from God to reach the nations of the world with the love of the Lord Jesus Christ, showing forth His mercy and compassion. 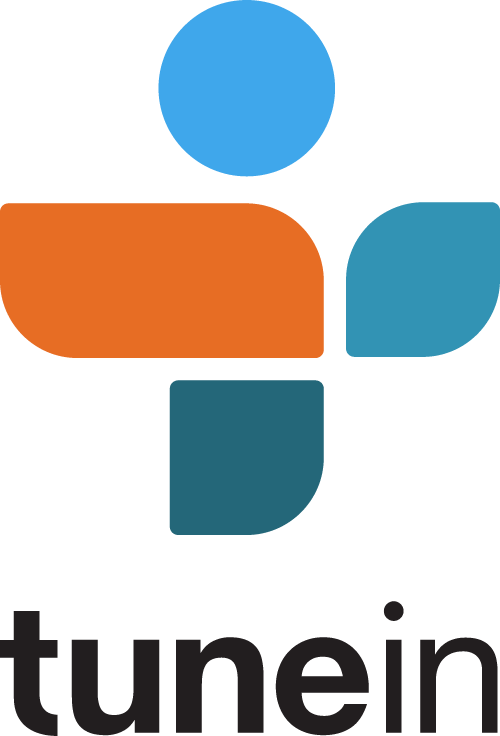 We are committed to harnessing every available technology and invention of science to share the love of Christ to this hurting and dying world. 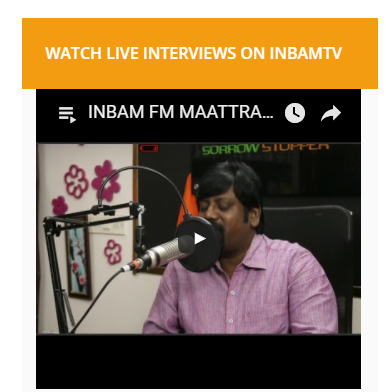 INBAM FM is a not-for-profit, listeners supported radio station that is focused on encouraging, strengthening and edifying the body of Christ with original, anointed and refreshing programs and songs based on the scriptures. 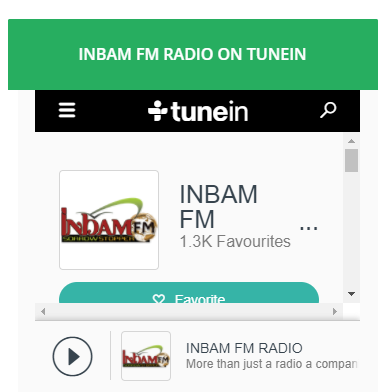 More than 1,60,000 people from 212 countries listen to INBAM FM everyday. 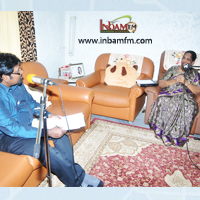 INBAM FM uses state-of-art equipment and technology to give you the best experience in listening. 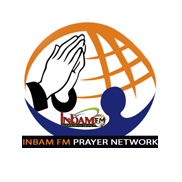 Now you can experience God's presence from wherever you are through the INBAM FM APP.